Our Farm Business Support Project has been funded by The Prince’s Countryside Fund since 2012. 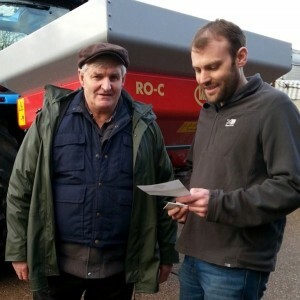 It aims to support farmers to maintain their resilience, helping to tackle the feelings of isolation which are all too common when difficulties develop, and assisting with putting in place action plans to help address problems before they escalate to crisis point. The current project is funded for one year, from April 2018-March 2019.